The public is welcome to join us for our monthly Trustees meeting. 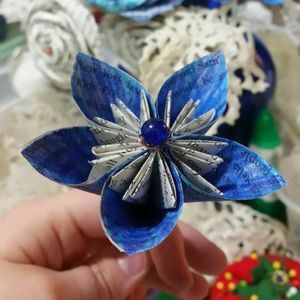 Join us after school and learn how to make paper flowers. A lapsit story time for babies and toddlers from birth through age two. We sing songs, rhymes and read a couple books. A preschool story time for children ages two through six. We read books, sing songs and do a simple craft. 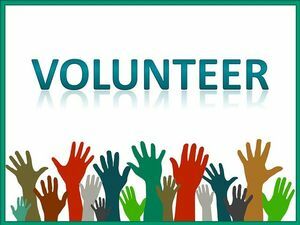 A group led by Ali Wood and Mo Churchill-Calkins for adult writers who are looking for inspiration, criticism, collaboration, or resources. Connect yourself with other local aspiring writers and perfect your craft. Join us for a special day of knitting! Bring a dish to share and a knitting project. Join the Friends of the Library the first Monday of each month! They work on projects that the staff just can't get to: reading shelves, sorting games, marking materials, etc. 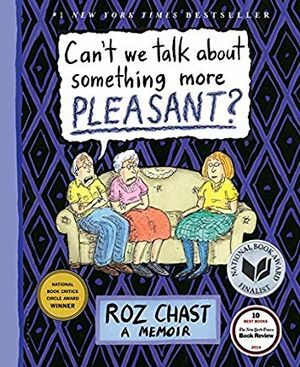 We will be discussing the book Can't We Talk about Something More Pleasant by Roz Chast. Join us at the library to make a Heart-Felt Pillow for your mom or someone special in your life. Join our kids writing group for fun and inspiring writing games and exercises as well as a place to share your writing and get peer feedback. Children must be able to write independently with enough comfort to enjoy it. Ms. Mo is a librarian, not a teacher! Join us after school for popcorn and a movie! We will be discussing the book A Tale for the Time Being by Ruth Ozeki. Copies of the book are available for loan from the library. We will be discussing the book Nurk by Ursula Vernon. Copies of the book are available for loan from the library. Join us at the library to do some LEGO building. You can have your creations displayed at the library! 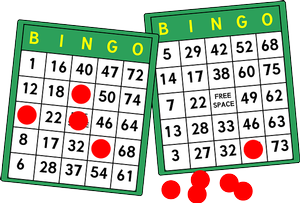 Join us at the library for a few rounds of Bingo! Win books to take home. 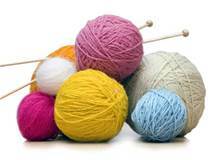 Join us at the library with your knitting!